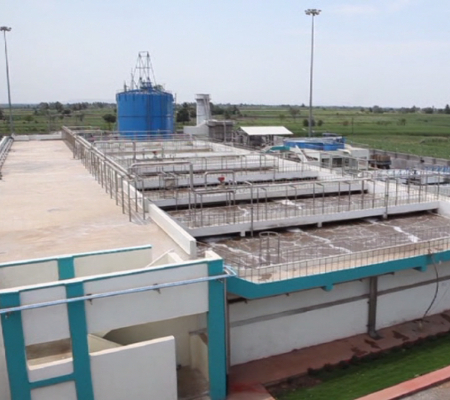 AVR® - AF is designed to handle dairy and food industry wastewater that is high in fats, proteins and edible oils. AVR®-AF is a unique combination of anaerobic and aerobic process that helps in effective degradation of fats, proteins and edible oils. This technology uses efficient jet mixing, instead of mechanical mixers, for uniform mixing of effluent inside the reactor.